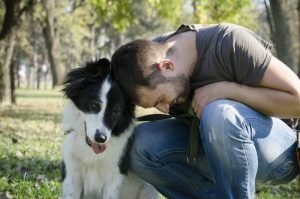 In this phase you’ll learn how to work with the dog directly, and begin understanding how dogs think. 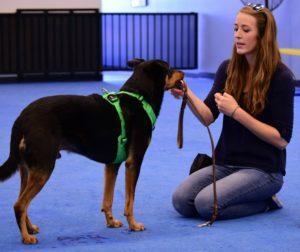 Attaining a comprehensive understanding of how animals learn will assist you, as a professional dog trainer, to recognize the causes of behavior problems, so you understand which techniques are effective and why a particular technique is not working. Really understanding the dog’s actions and motivations will get you faster results creating behavior change. Dog training is a skill, and working with the dogs directly is essential to being a great professional, certified dog trainer. You’ll also learn proper handling skills and the various equipment used to assist with the training process. In this phase, you’ll learn hands-on, positive reinforcement training methods with your own dogs and other dogs. In this phase you’ll have the choice to take advanced courses in Service Dog Training or be part of a direct mentorship relationship with several trainers. Each mentorship is 25 hours. You will also learn industry ethics and business fundamentals from the founder of the Academy. You’ll have private interaction and support with your instructor. Weekly mentorship meetings along with shadowing and assisting in classes is also included. This phase is designed to implement everything you’ve learned by applying your dog training education to real-life situations. If you plan to make your living as a self-employed dog trainer, you’ll need to understand the fundamentals of running a small business or you will always struggle to balance income, and your private life. For business fundamentals, the founder of AZ Dog Smart Academy, Layne Kizler, will lead a customized tutorial for each aspiring entrepreneur, teaching you how to run a successful dog training business and how to access some of the best resources out there. 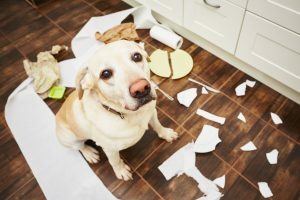 You’ll also need a strong grounding in the ethics of the dog training industry because dog trainers encounter difficult situations on an almost daily basis. Understanding the different ways to approach a situation and make the best decision for all involved is crucial to your reputation and longevity in this industry. Business coaching, strategies for your market, pricing, hiring, and creating an organizational vision for your business will be part of this tutorial section. Information on various routes to formal, national accreditation under the various current professional organizations, and programs for internships. Our dog trainer program integrates the science behind animal learning with practical application. The classes give you a solid foundation for becoming a professional dog trainer. We give the support and education you need to become a successful well rounded dog trainer. 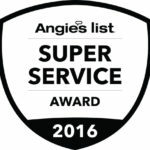 Our goal is that you thrive in this industry and people are excited to hire you. This comprehensive, becoming a dog trainer program takes 12-18 months. To become a dog professional it’s less time. READ "24 Reasons Being A Dog Trainer Is The Best Thing That Ever Happened To Me"